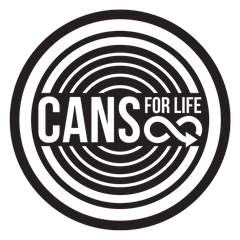 “Cans for Life” is a campaign that wants to raise awareness about the existence, the numerous benefits and environmental credentials of metal packaging. We hereby declare that we have no influence on the design and contents of any linked sites. We therefore hereby expressly dissociate ourselves from all contents of all sites to which there are links on our Internet site and do not adopt such content as our own. 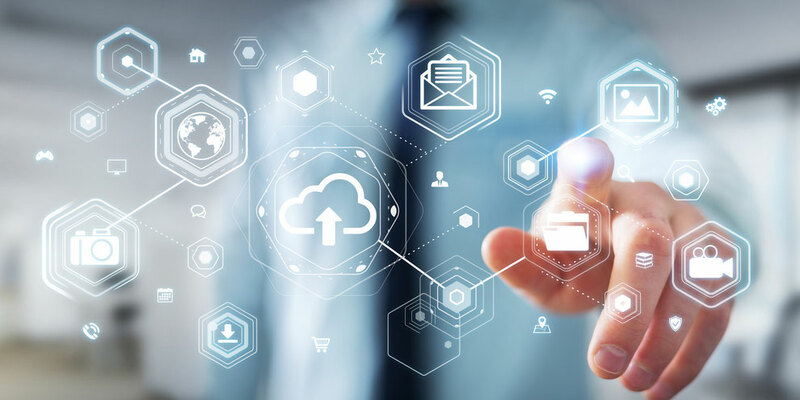 This declaration is valid for all links to external homepages given on our website and the contents of all pages which are reached via banners and links provided with us.